It's Mardi Gras here in New Orleans. That means the parades are rolling, beads are being thrown and the beers are being downed. However, Mardi Gras is realy more than just an amazing party, it's an amazing feat of security and promotion and seasonal entertainment. 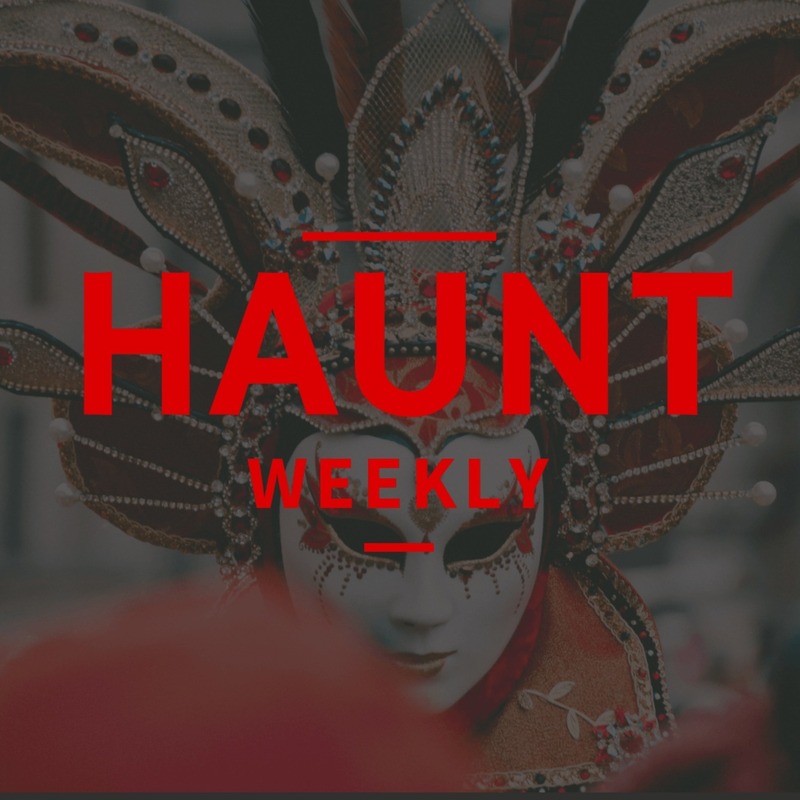 Now we know a bunch of other attractions that are season in nature and worried about crowd safety/control so that raises the questions: What can haunts learn from Mardi Gras? That's the question we're tackling here.